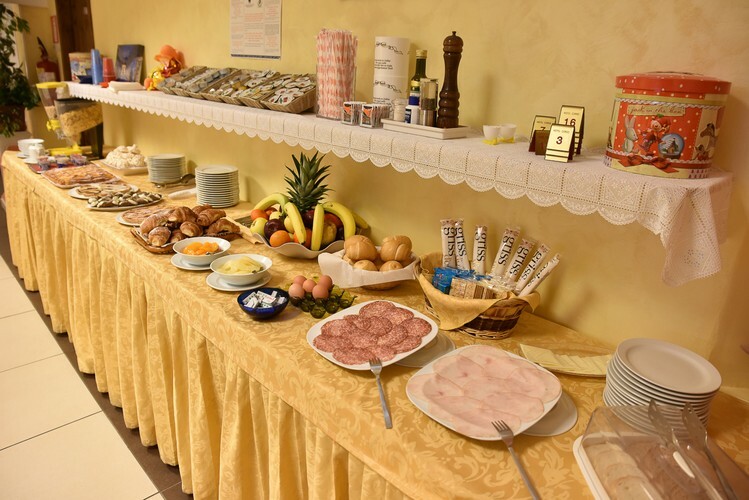 Located in a strategic area, this family-run hotel is just 100 meters from the beach, 800 meters from the center and 500 meters from the train station and Porto Sole. 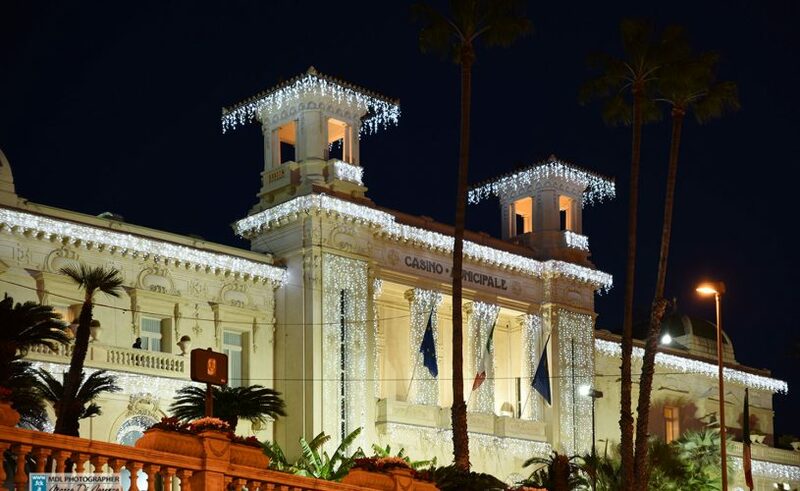 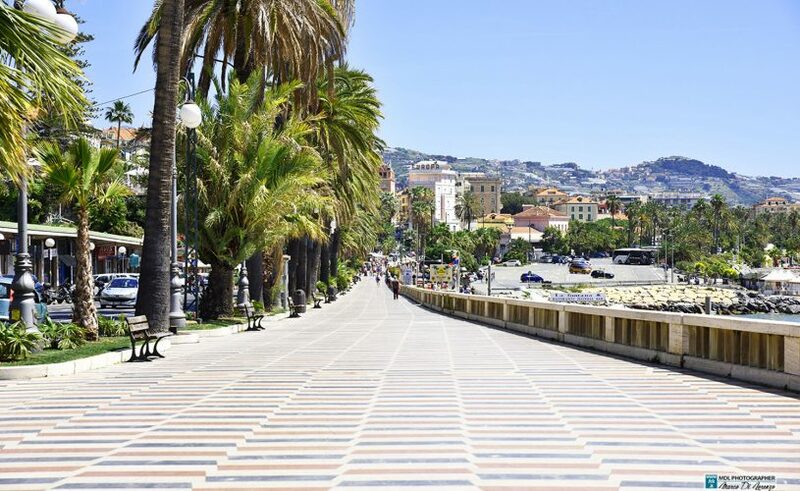 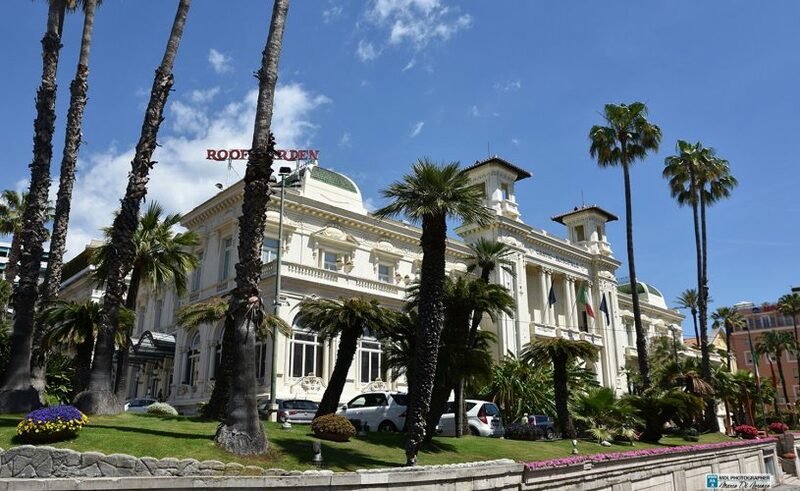 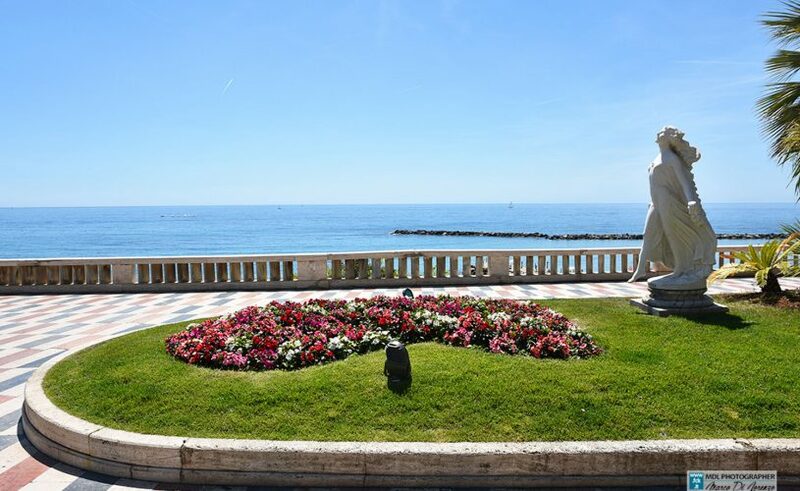 The Hotel Corso is an excellent solution for families, business guests and also for couples visiting Sanremo and discovering the beautiful Riviera dei Fiori. 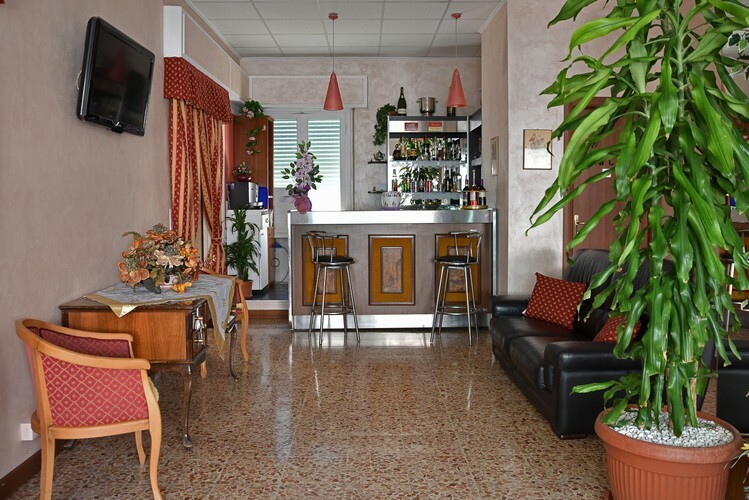 At Hotel Corso hospitality comes first, even at the bar and a good coffee. 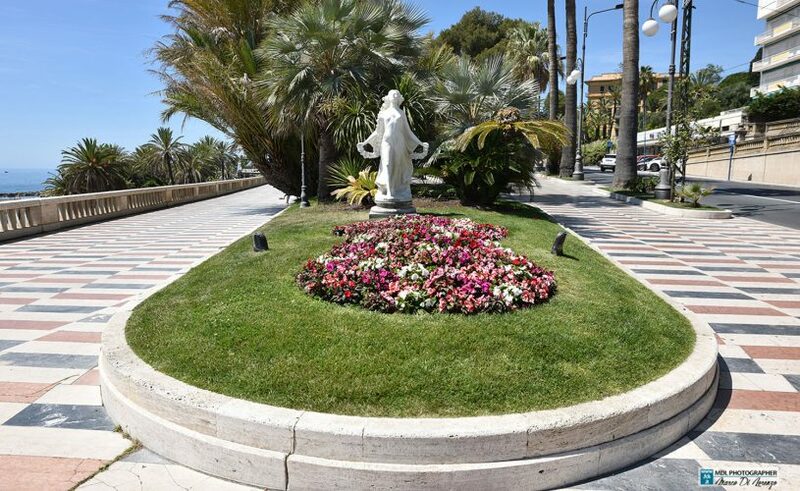 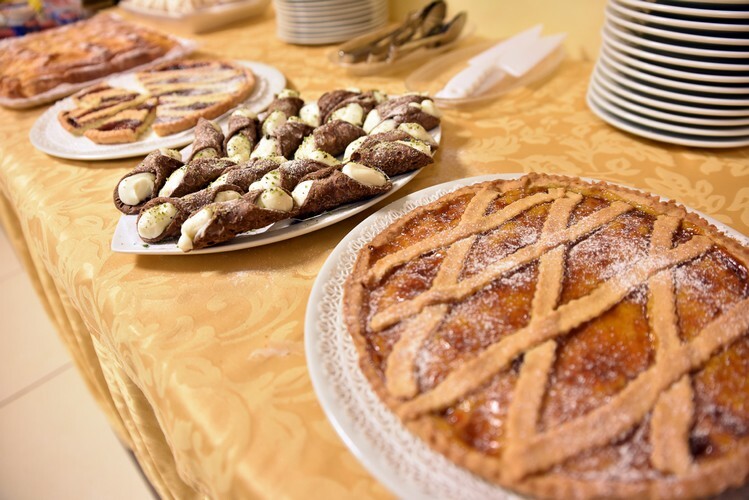 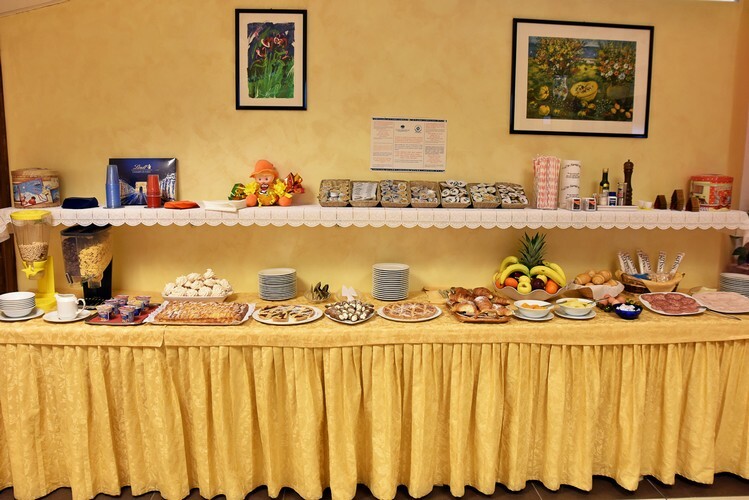 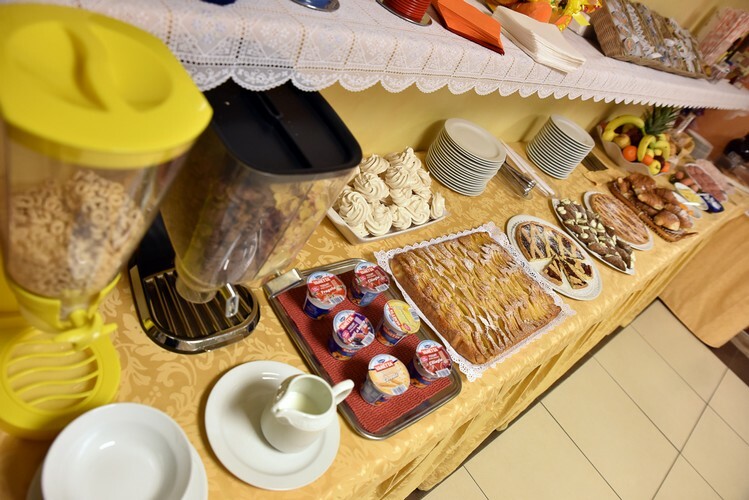 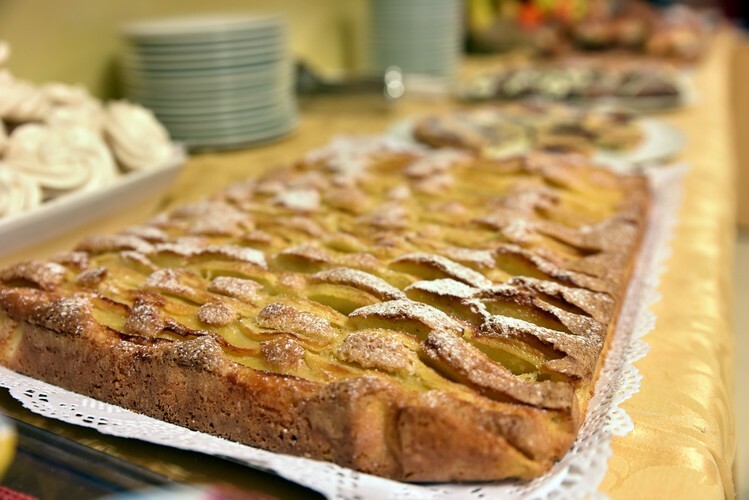 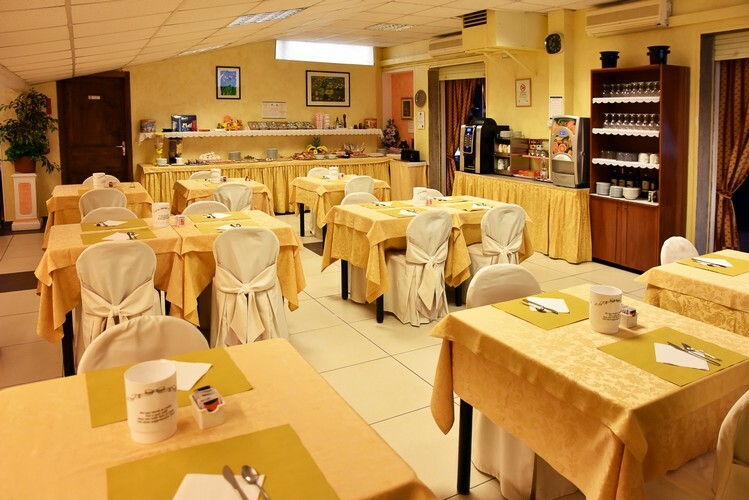 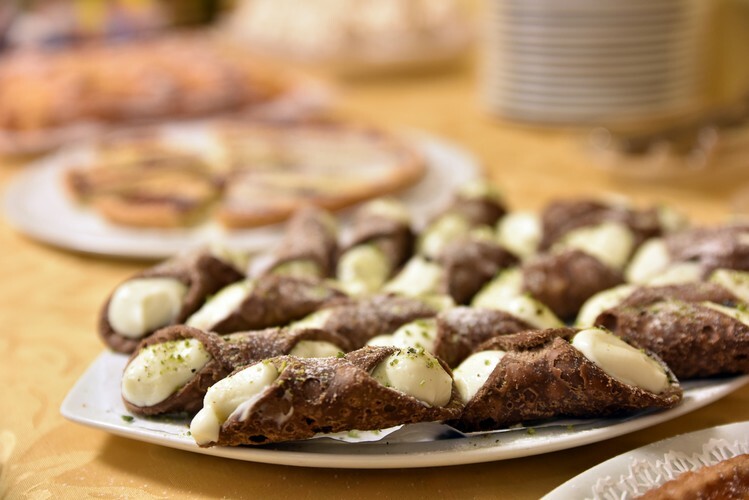 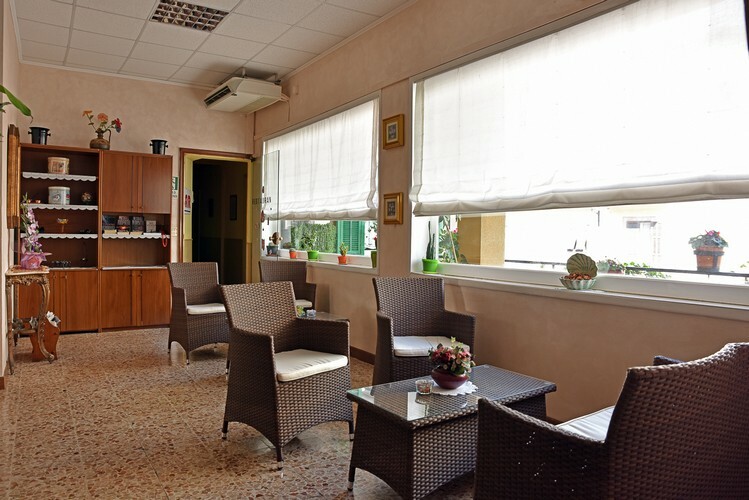 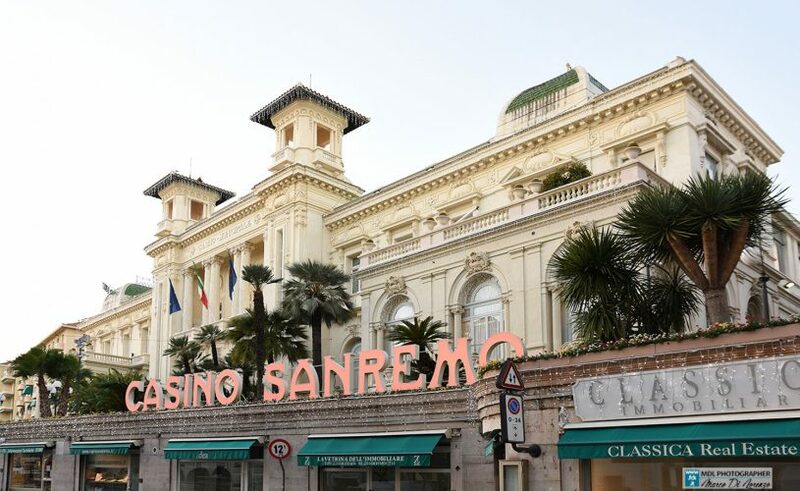 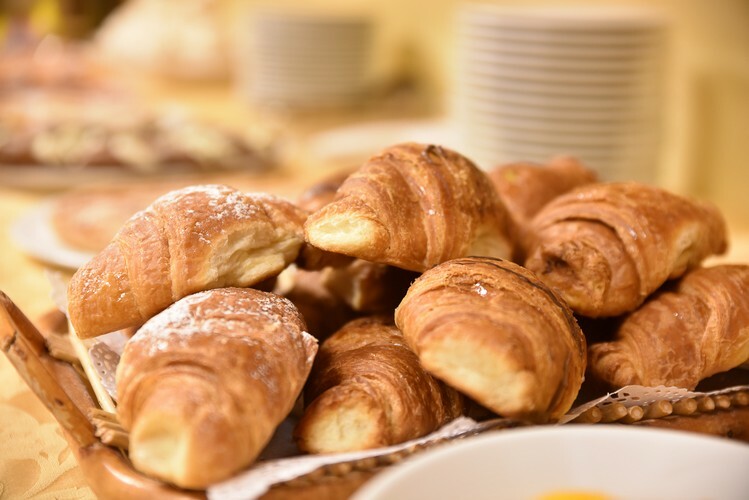 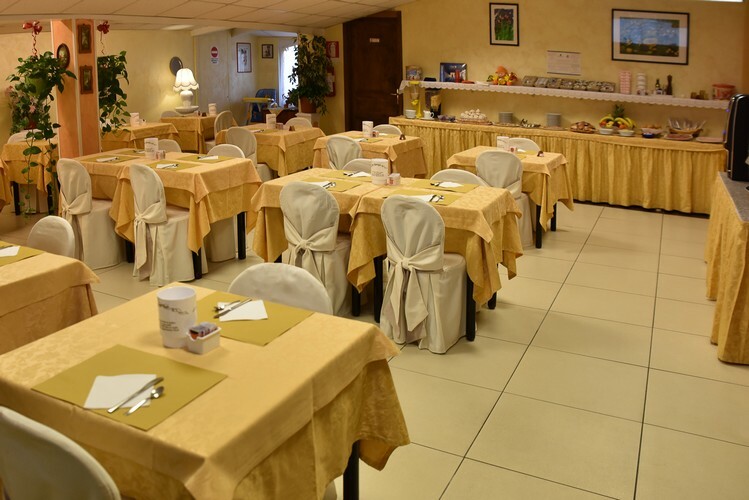 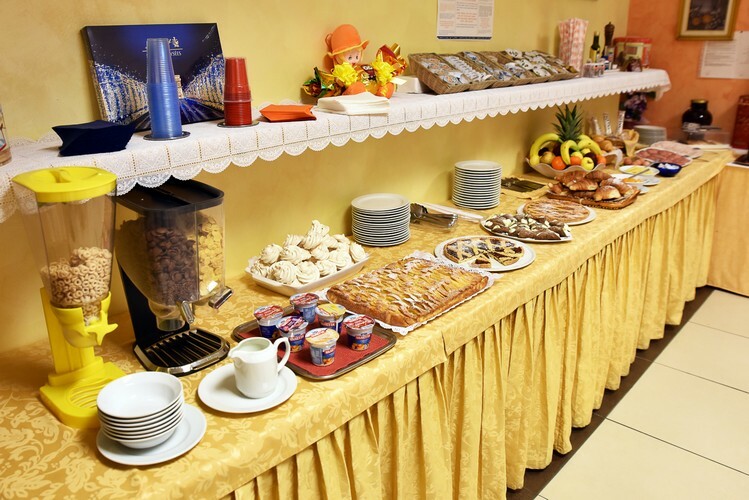 Hotel Corso Sanremo offers friendly and courtesy, a family run accommodation for travelers, families and couples who want to spend a romantic holiday in the city of flowers.